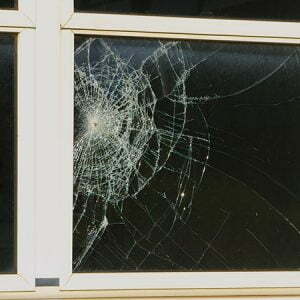 We help our clients with theft vandalism damage claims. If tenants vandalize your property, don’t pay out of pocket for damages. Our office will review your potential claim, FOR FREE, and take the necessary action to retain your money.